Kitchen cabinets are a key area of focus for anyone looking to remodel their kitchen space. An outdated kitchen cabinetry results in lack of storage space, causing clutter to build up in all the wrong places making your kitchen look old and unappealing. If your kitchen cabinets are no longer serving the needs of your family, it’s time to consider getting an upgrade for your cabinetry to maximize your space and ensure long-term functionality. A West Chester kitchen cabinet service offers a broad range of functional storage options and attractive accessories making your dream kitchen a reality. For an added touch of personality, we provide custom cabinets with beautiful moldings that completely transform your kitchen space. 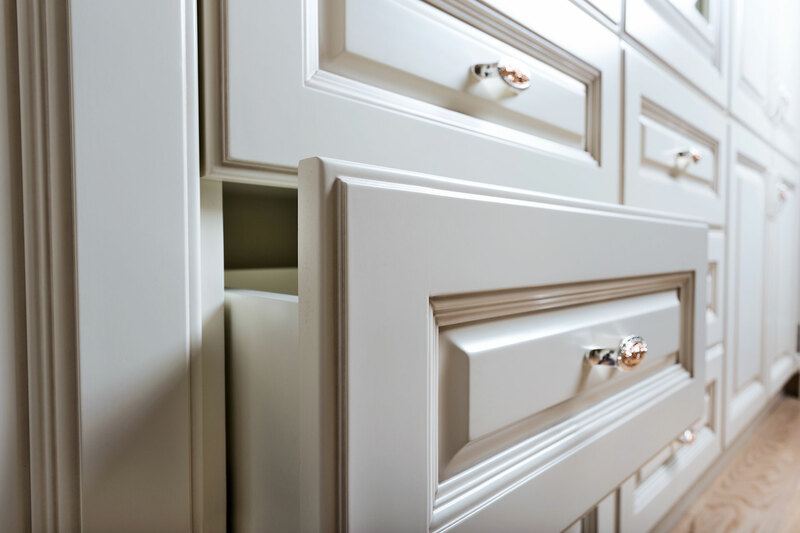 Let us help you improve your organization, reduce countertop clutter, and make the most of your kitchen storage space with our exceptional cabinetry services.